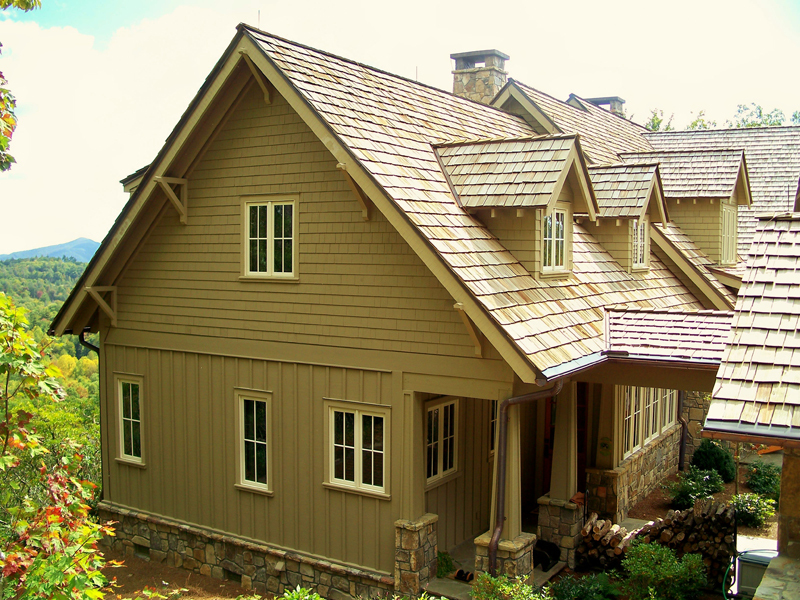 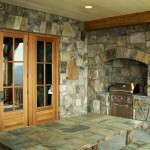 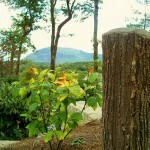 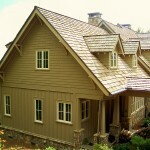 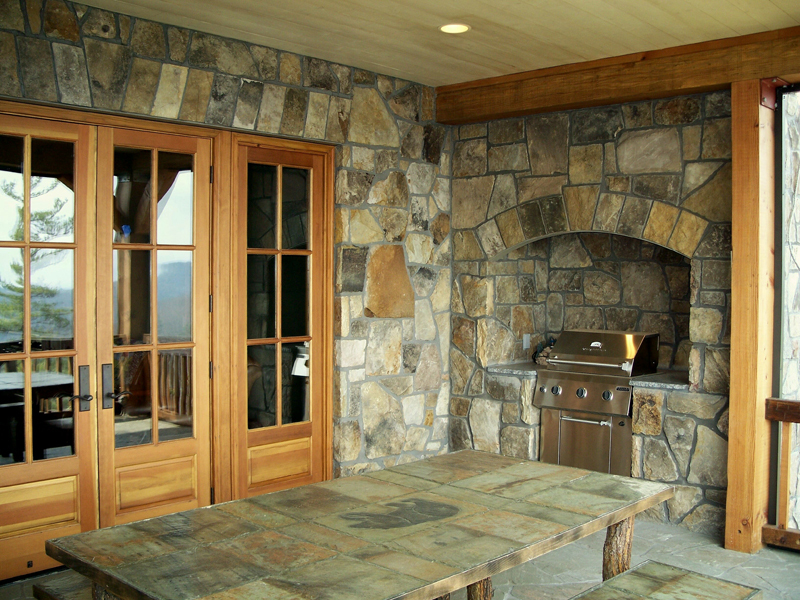 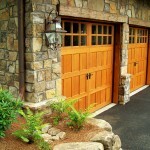 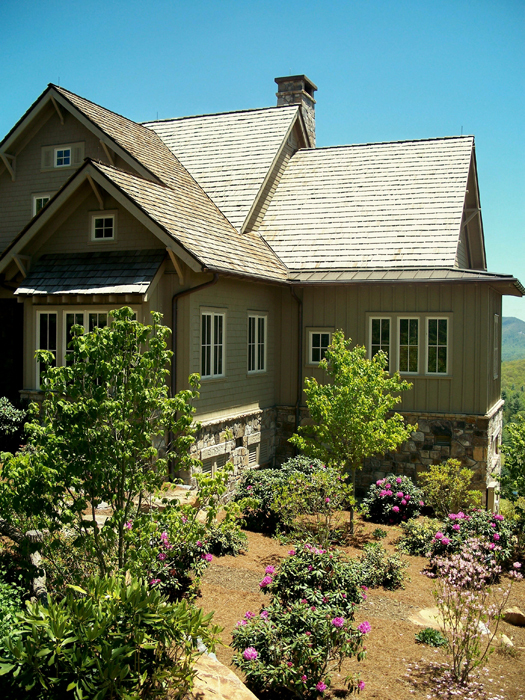 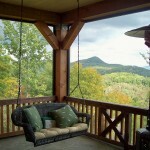 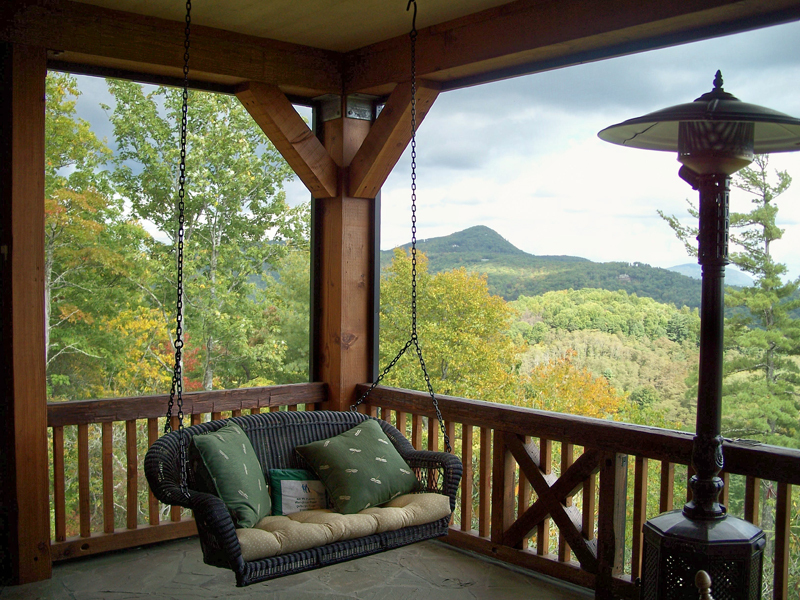 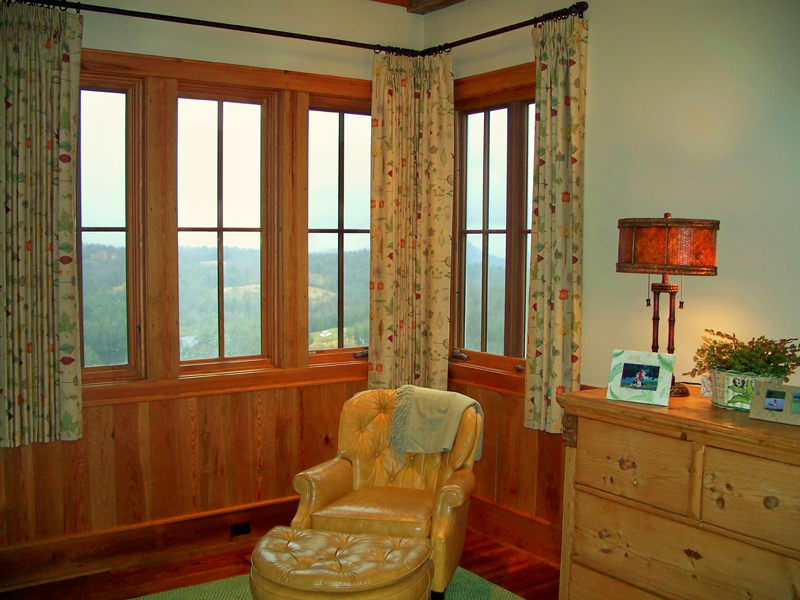 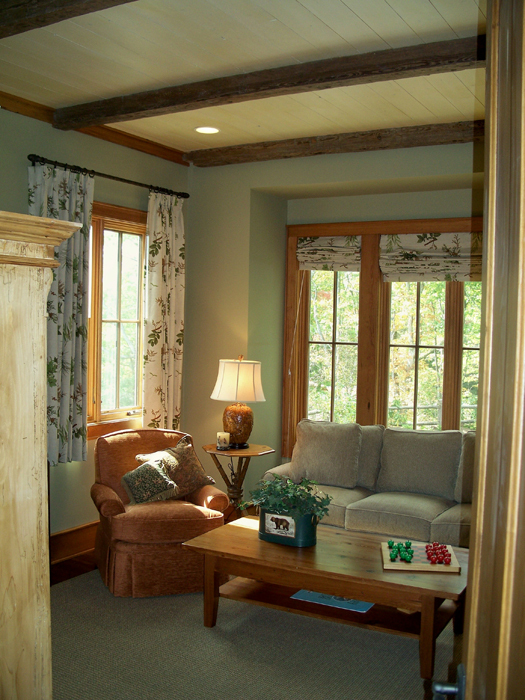 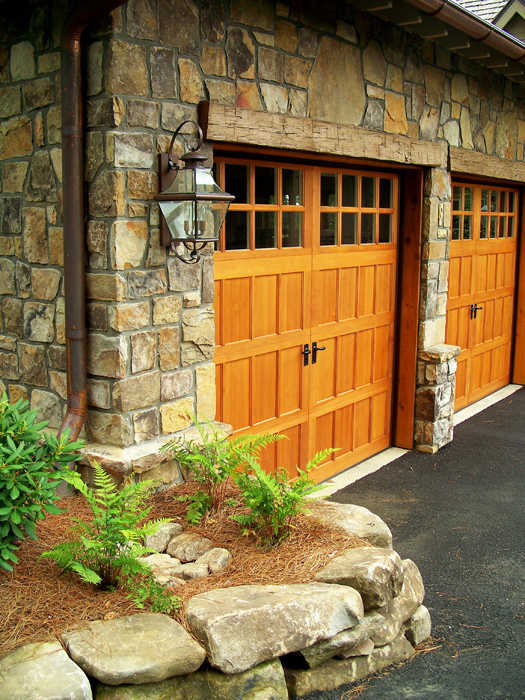 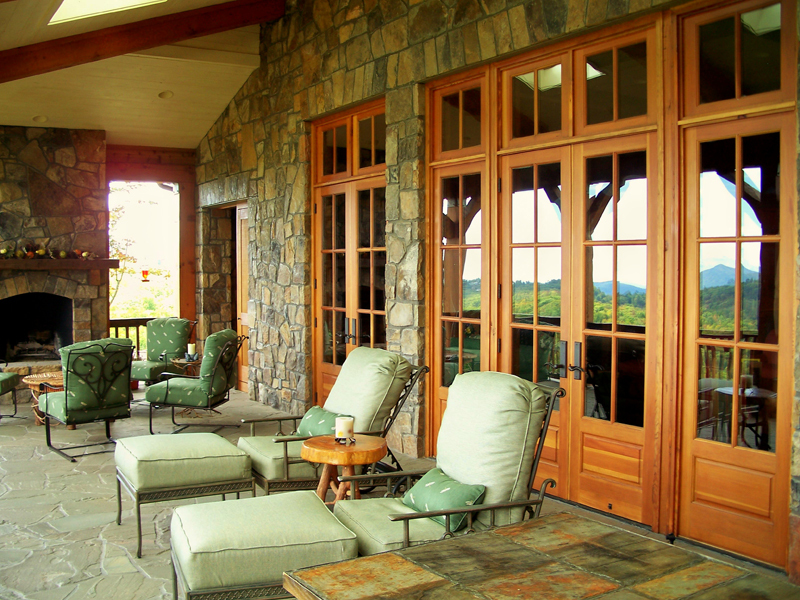 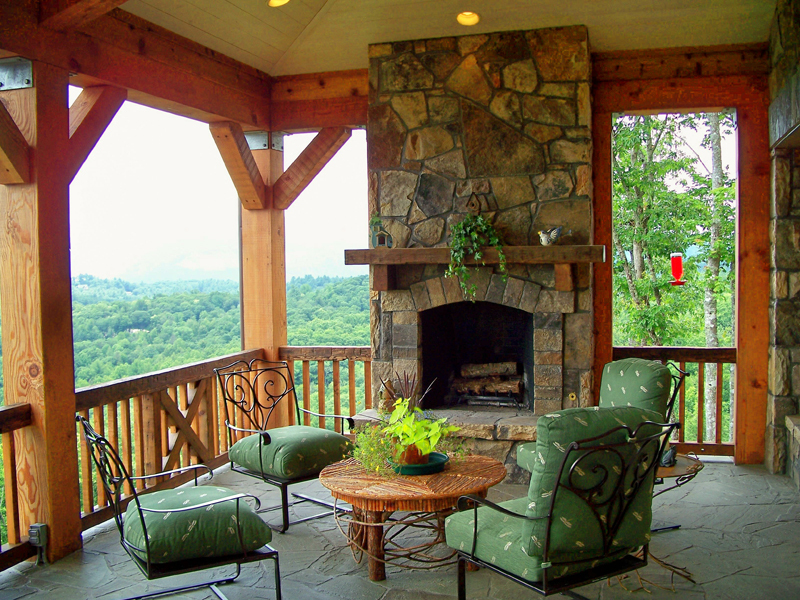 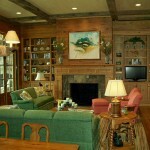 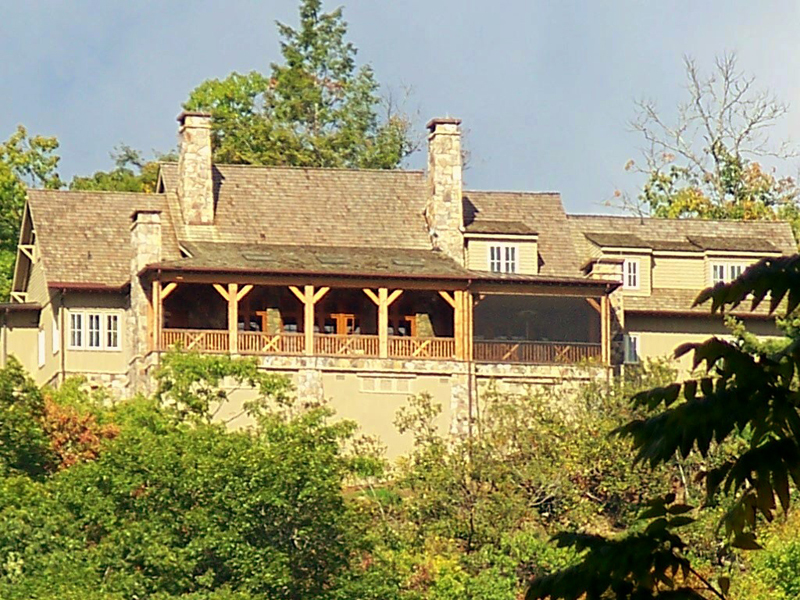 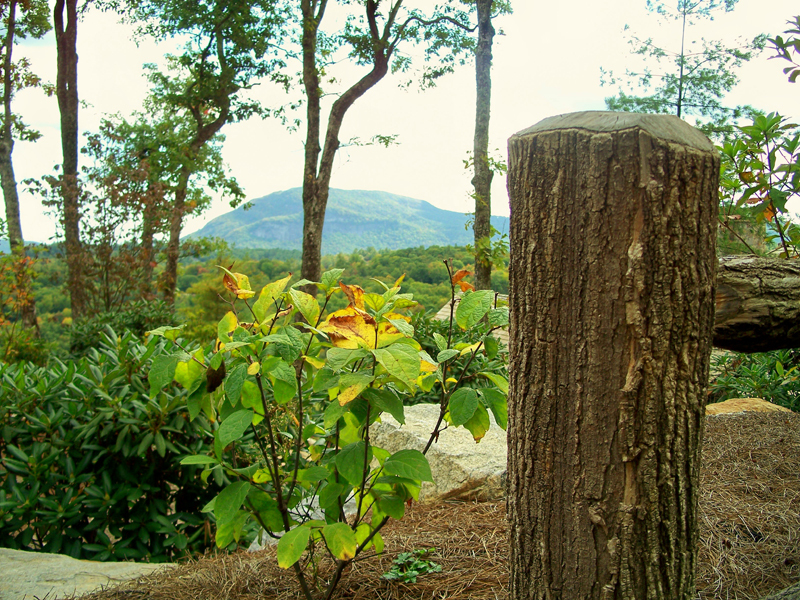 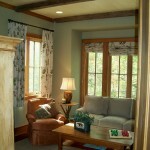 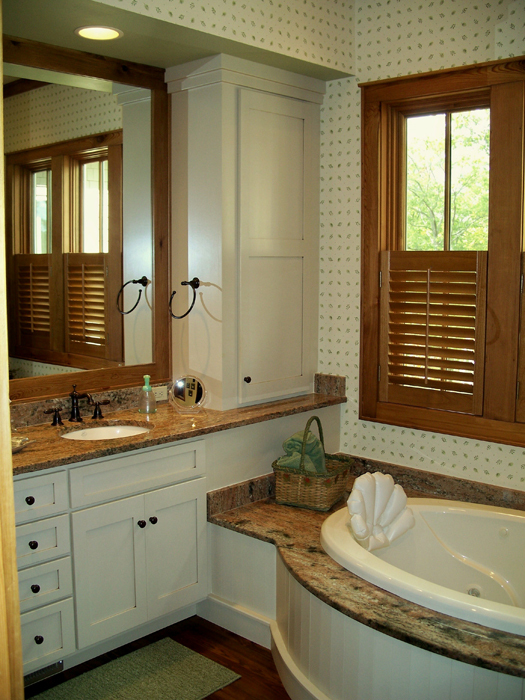 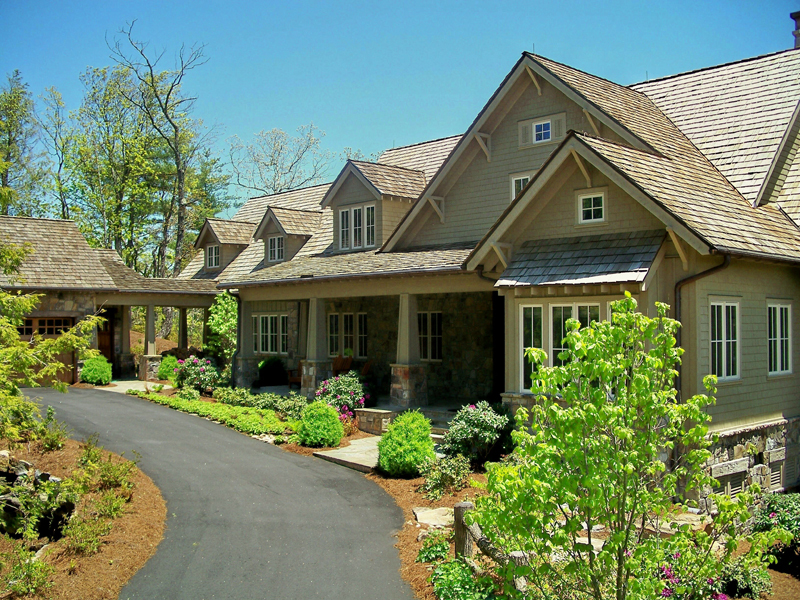 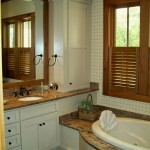 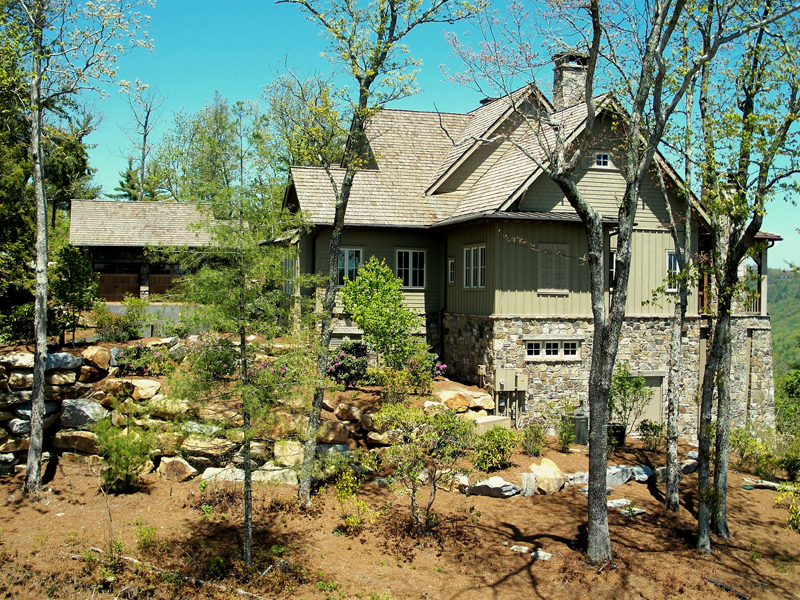 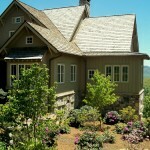 Luxury Homes in Mountain Top Golf and Lake Club Community- Cashiers NC - Sadlon and Associates, Inc. 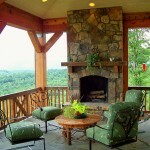 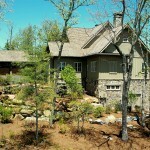 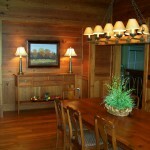 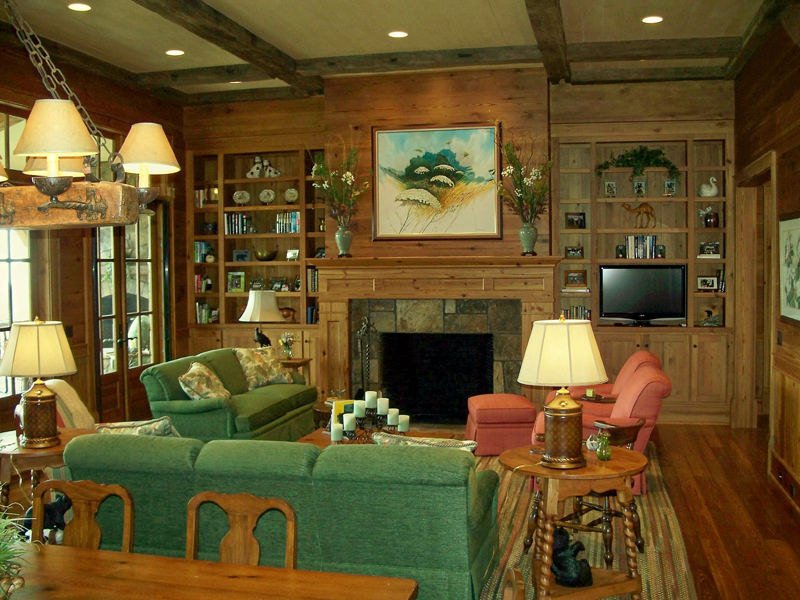 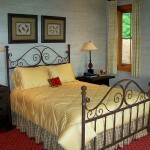 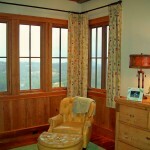 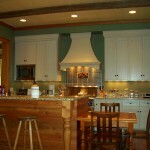 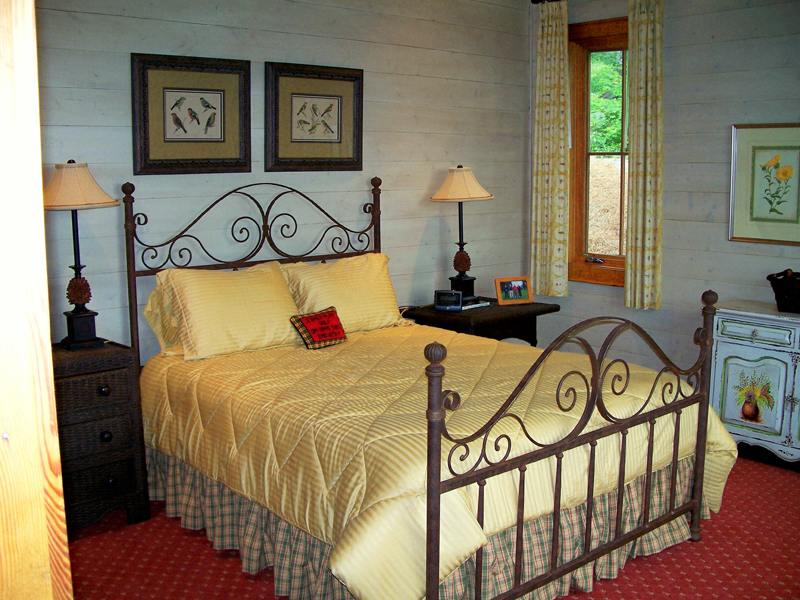 Luxury Home in Mountain Top Golf and Lake Club, Cashiers, NC. 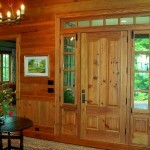 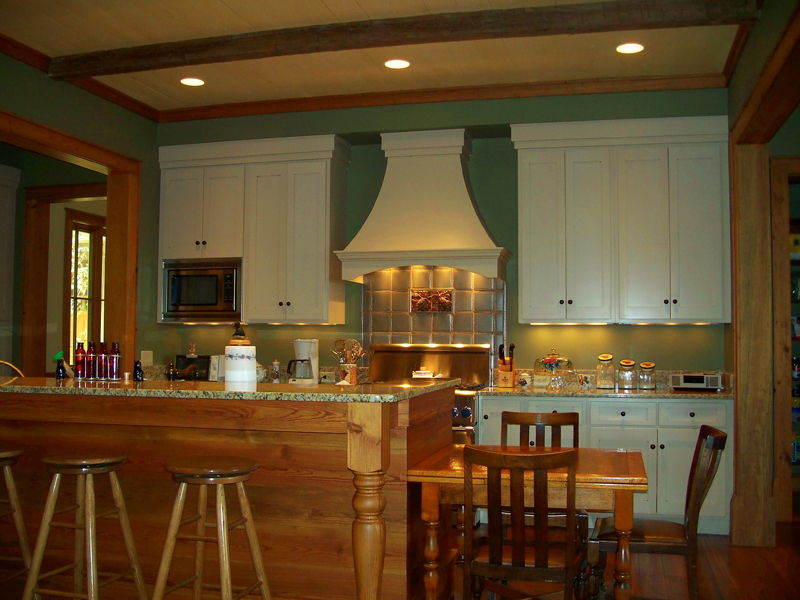 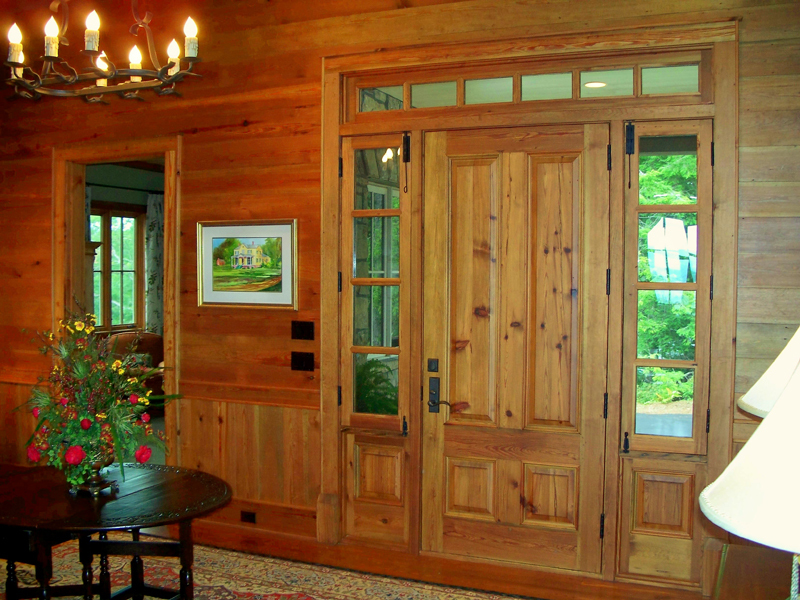 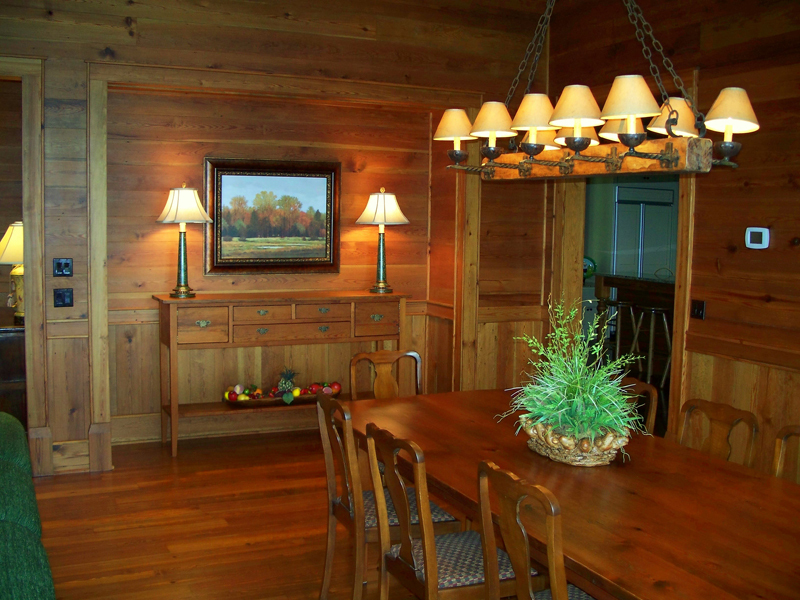 A house full of antique heart pine. 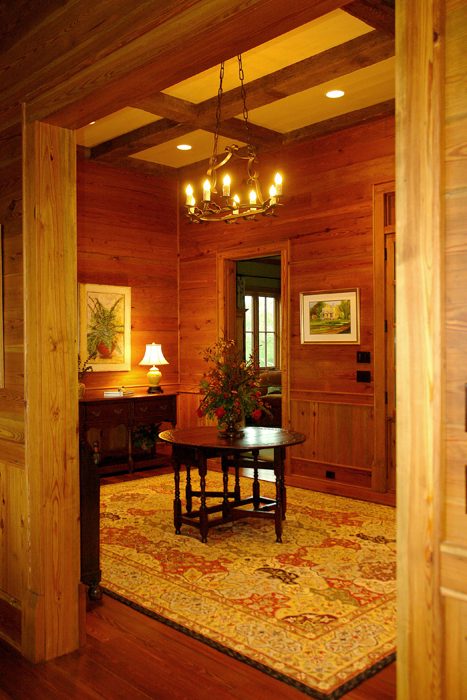 Reclaimed from a plantation home in Georgia. 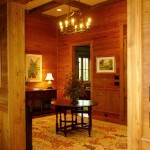 From the front door to the beautiful floors it has a beauty all its own.